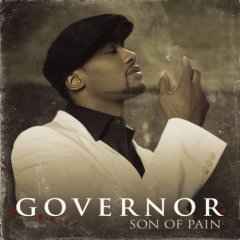 Executive-Producer – Governor Washington*, Jacques Agnant, Jason Geter, T.I. Track #1 contains a sample and elements from "Singing This Song For My Mother" by Hamilton Bohannon. Track #2 contains a sample and elements of "Friends And Lovers" by Act One. Track #3 contains samples of "Lazy Susan" by Dawn featuring Tony Orlando. Track #7 contains excerpts from "Do It Twice" by Bob Marley & The Wailers. Track #9 contains excerpts from "No More Trouble" by Bob Marley & The Wailers. Track #12 embodies portions of "Somewhere Down The Road" written by T. Snow and C. Weil.